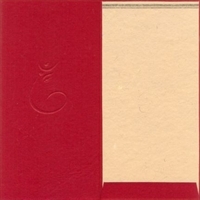 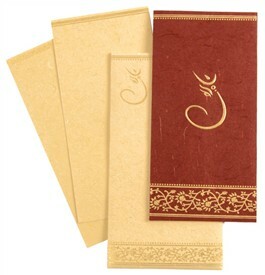 D-5125, Red Color, Handmade Paper, Hindu Cards. 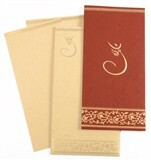 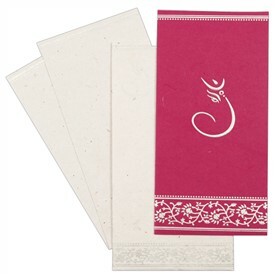 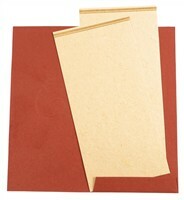 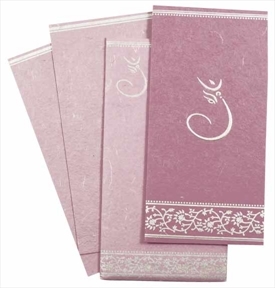 Deep Red color handmade paper for docket style card. 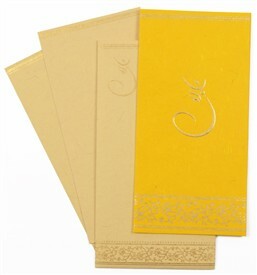 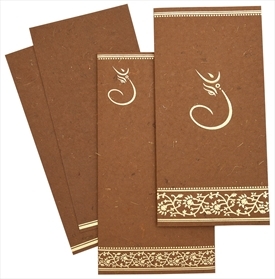 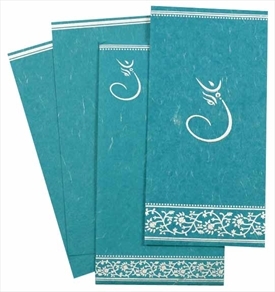 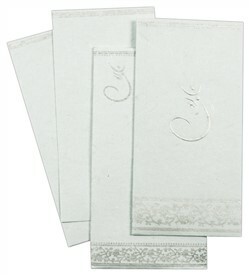 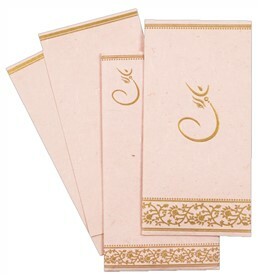 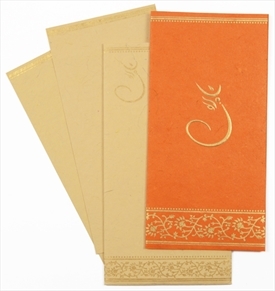 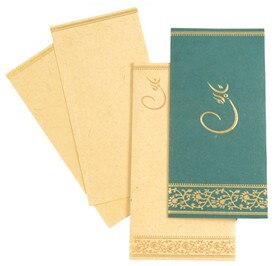 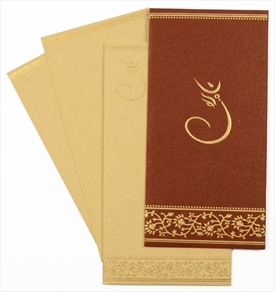 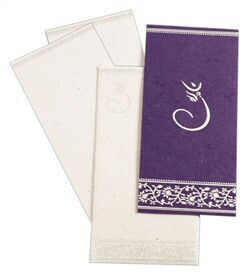 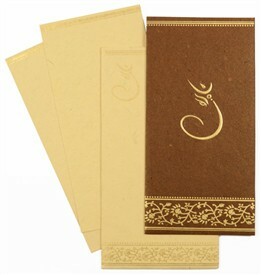 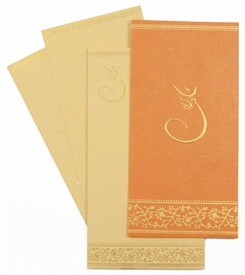 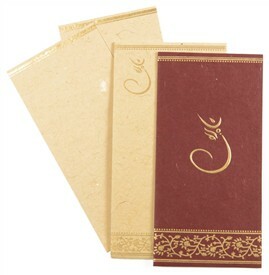 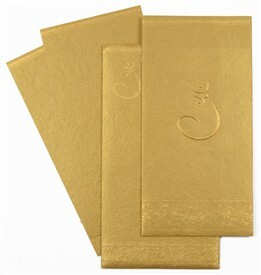 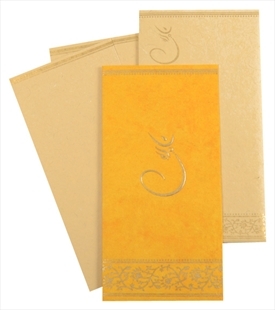 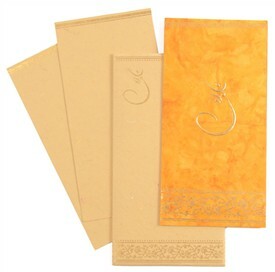 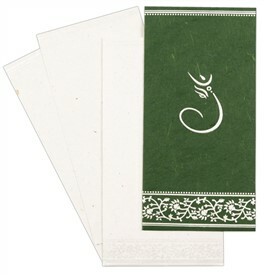 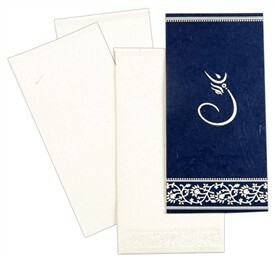 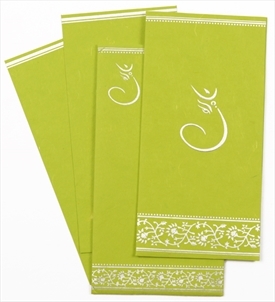 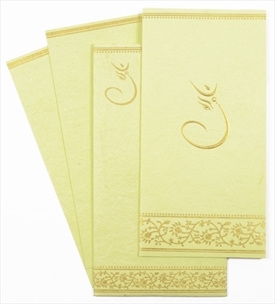 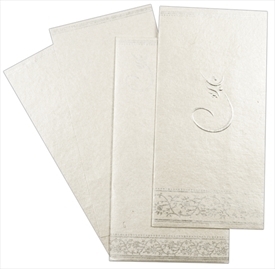 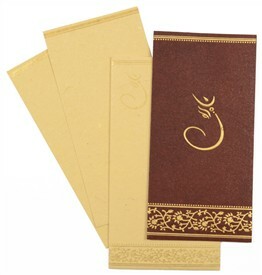 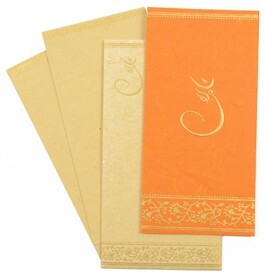 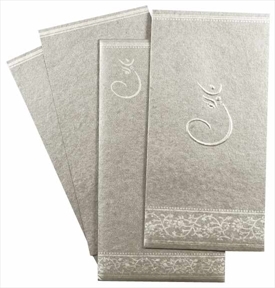 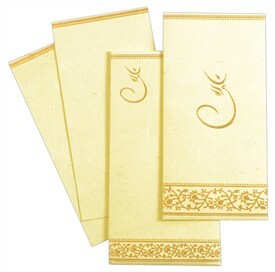 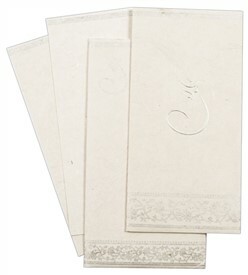 2 inserts and mailing envelope in beige color jute mottled handmade paper. 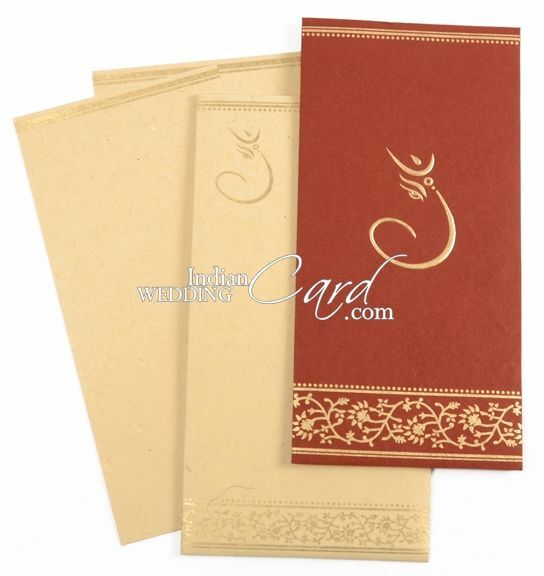 Silk Screen Printing in Deep Red color matching to the card.